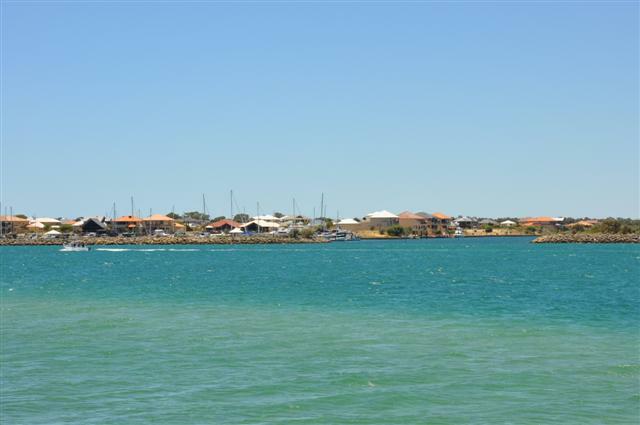 Mandurah is a great place to spend a day. Have a look at the cut, which was opened up to join an estuary to the ocean. It is very popular for fishing.